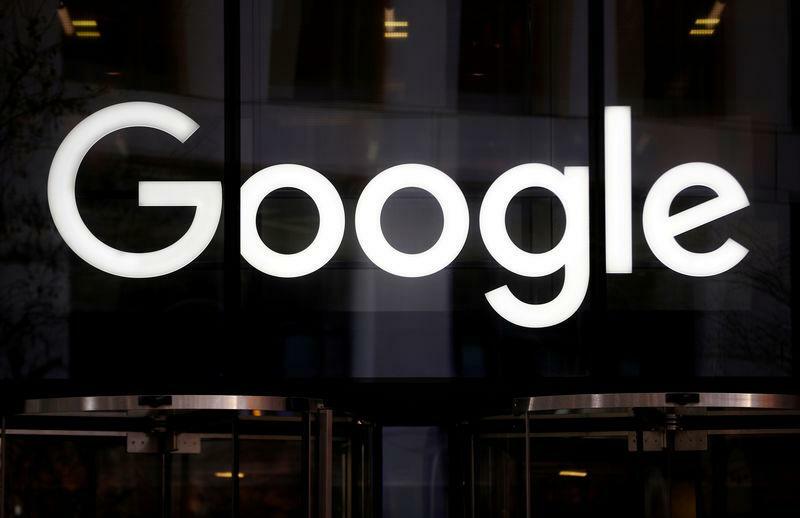 SAN FRANCISCO (Reuters) - Alphabet Inc's (GOOGL.O) Google disclosed on Tuesday that it spent a company-record $21.2 million on lobbying the United States government in 2018, topping its previous high of $18.22 million in 2012, as the search engine operator fights wide-ranging scrutiny into its practices. Facebook Inc (FB.O) disclosed that it also spent its most ever on U.S. government lobbying in 2018, $12.62 million. That was up from $11.51 million a year ago, according to the Center for Responsive Politics data. Microsoft Corp (MSFT.O) spent $9.52 million on lobbying in 2018, according to its disclosure on Tuesday, up from $8.5 million in 2017. Lawmakers and regulators have weighed new privacy and antitrust rules to rein in the power of large internet service providers such as Google, Facebook Inc (FB.O) and Amazon.com Inc (AMZN.O). The company appointed former General Electric (GE.N) executive Karan Bhatia as its head of global policy last year. Susan Molinari, Google's top U.S. public policy official, stepped down to take on an advisory role this month. Amazon.com Inc's (AMZN.O) filing was expected later on Tuesday.